New research—the result of a collaboration between Adobe Research’s Jonathan Brandt and university partners—is blazing a promising trail in locating human trafficking victims. Brandt worked with lead researcher Abby Stylianou and Robert Pless of George Washington University, as well as other scholars, to apply cutting-edge AI and computer vision technology to photos of hotels where trafficked people may be housed. 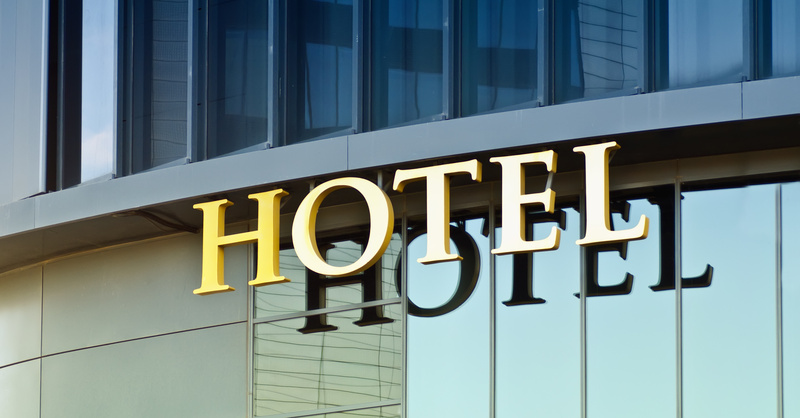 The effort includes a groundbreaking dataset of over one million images from 50,000 hotels, gathered from travel websites and TraffickCam, an app created by Stylianou to crowdsource hotel images. TraffickCam, which has been downloaded around 150,000 times, lets users upload images of hotels. 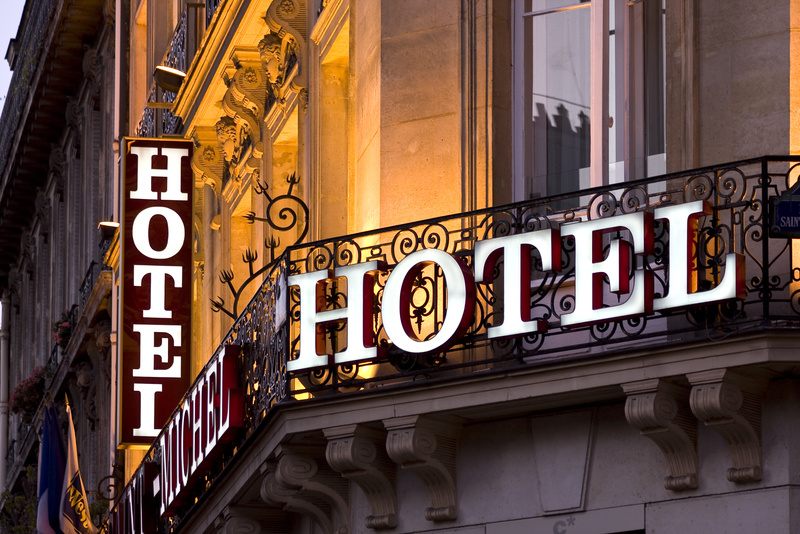 So far, over 32,000 hotels around the world have been documented in the app. With the dataset in place, the researchers used neural networks to test queries of potential trafficking images, with blacked-out sections that could represent people. The team hopes that the database, known as Hotels-50K, as well as the benchmark results that they gathered, will inspire others to use this material to improve image recognition technology for this social need. “The method proposed in the paper is a baseline against which future work can be compared,” explains Brandt. Brandt sees the Hotels-50K work as a valuable step forward in an ongoing effort. “I became involved with these researchers several years ago, looking at how we might apply Adobe’s image search technology to this problem,” says Brandt. The project is being underwritten by the National Institute of Justice, and the group’s paper appeared in the 2019 Association for the Advancement of Artificial Intelligence conference (AAAI). The project uses the same deep learning approaches to image search that are now being applied daily by the National Center for Missing and Exploited Children, which also has a partnership with Adobe led by John Penn II. This technology could be further advanced by developers using the new dataset to train neural networks to spot a victim’s location more quickly when presented with an online ad or image. The central image shows a potential victim. Using the new dataset, the hotel background could help trace the location.